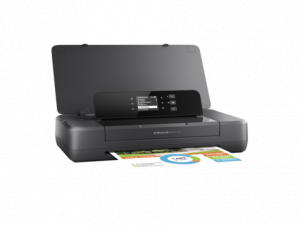 The PIXMA iP7260 features 9600 x 2400 dpi resolution for premium quality document and photo prints. Featuring creative and convenient printing features such as disc printing, auto double sided printing and 2 paper trays. Wi-Fi enables multiple users to connect from virtually anywhere in the home or office. 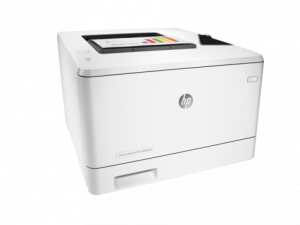 It also enables mobile printing from both Apple and Android devices.